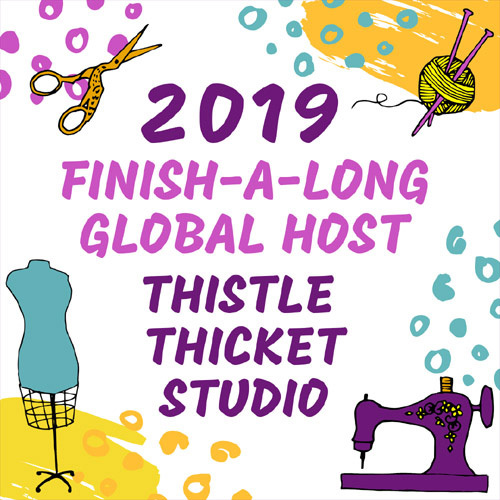 Quilting With Thistle Thicket Studio: I'm Not Sewing, I'm Cleaning My Sewing Room! 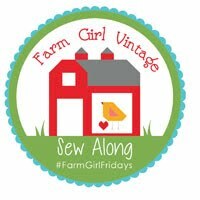 The hubby asked if I would pick up my sewing projects that have buried the albatross - the hubby calls it a treadmill - that is in my sewing room. I admit the projects have kind of taken over that area of my small sewing room, so I started to organize them a week ago. 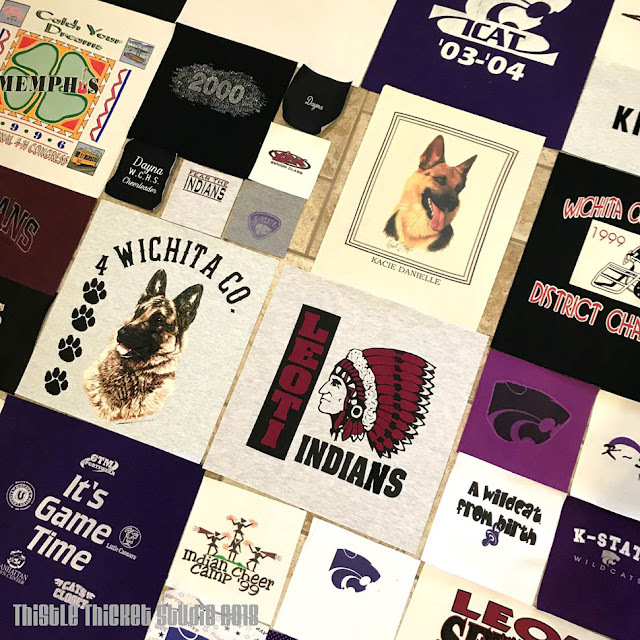 That lasted all of five minutes when I uncovered a stack of my daughter's high school and college t-shirts that I had planned to make a t-shirt quilt for her someday. Well, I decided that someday was now and proceeded to start another project! The hubby is baffled how cleaning my sewing room always ends with me making a project rather than finishing cleaning. The good news is that I finished the quilt top this weekend! See honey, I did get some cleaning done!!! As you can tell by the dates on some of the shirts, this has been a loooong over due project so it feels good to have the top complete and the stack of shirts gone. 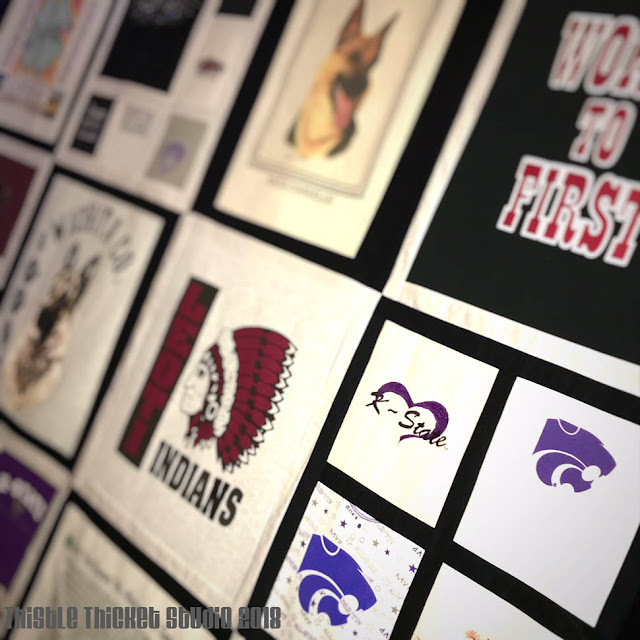 The shirts consisted of maroon, black, gray and white high school shirts and purple Kansas State shirts with a few 4-H shirts sprinkled in. With the variety of colors, I decided to use solid black and white fabric for the setting fabrics. I backed all of the shirts with Pellon SF101 (best I've found for backing t-shirts!) and then cut them out. 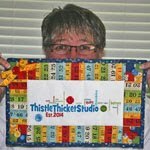 Most of them were cut in 15.5" squares, with the smaller ones cut to fit into a grid that would end up a 15.5" square. After I figured out my layout - it's kind of like putting a puzzle together, I sashed each block, alternating with either black or white fabric. 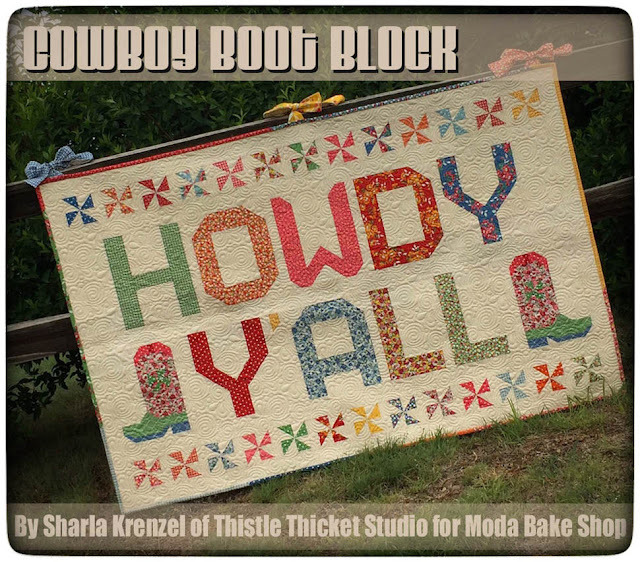 I hope to quilt this in the next week or so. I plan to quilt it with an all-over pattern because I really don't want to spend a huge amount of time custom quilting it. I am a little worried about skipped stitches on a couple of the puffy rubbery designs on the shirts. 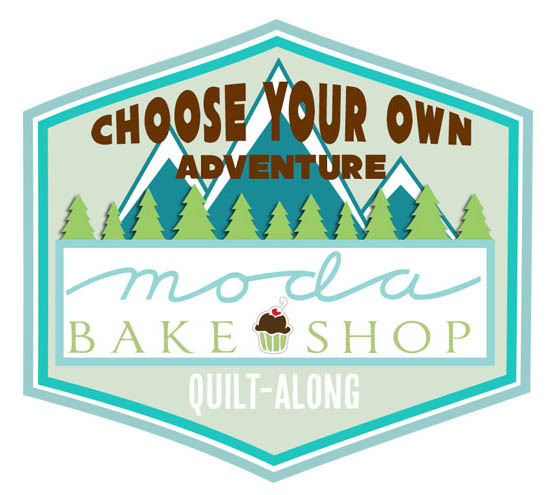 Anyone have any tips for quilting through the designs on a long arm? I plan to use a spoon foot and I may put some Press 'n Seal over some of the decals so that the foot doesn't stick and pull the shirts. Some of you may remember from my last post that I was spending last weekend at my mom's for her annual sister's sewing weekend. 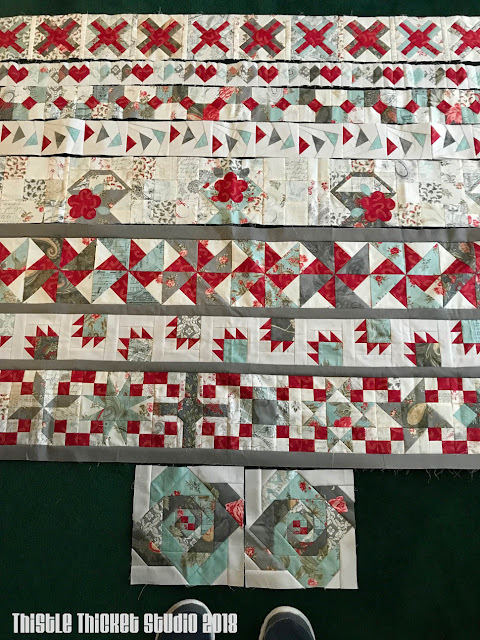 I took my quilt guild challenge quilt from last year (a row quilt) to work on. Of course, first order of business after getting set up was to lay out all my rows completed so far to show everyone. I didn't get as much accomplished as I'd hoped, but I knocked out one more row. I made my own template to make these little 4" twinkly star blocks, 15 in all. Two and a half more rows to go! Besides sewing, we spent the weekend playing cards, visiting and, of course, eating. I also taught my aunts a little EPP and they made hexie flowers to top their vintage planter pincushions that they made. 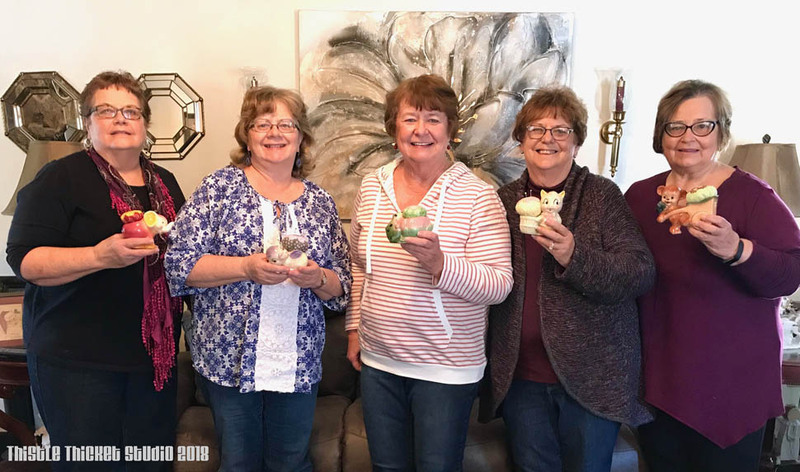 Here they all are - mom and her 4 sisters (there are two more sisters that couldn't come) with their pincushions. (Mom is second from the right). 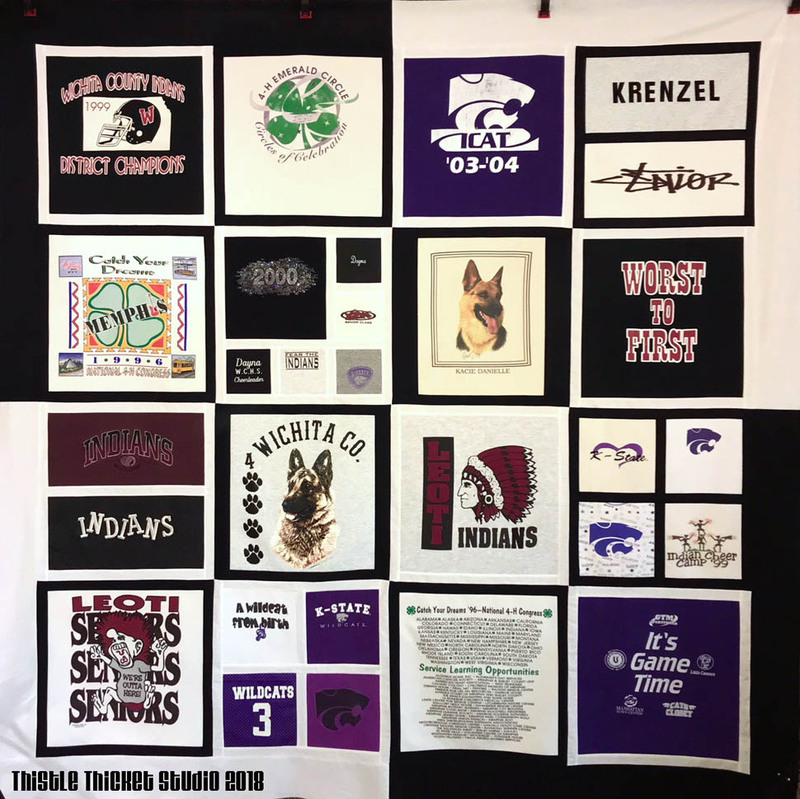 Remember, if you have any tips on quilting a t-shirt quilt, please share! Thanks! 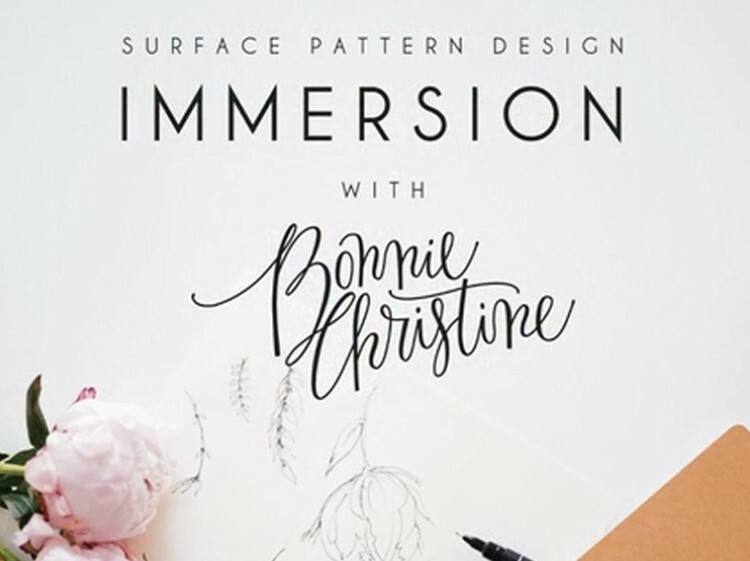 A loose, all over quilting design works best. 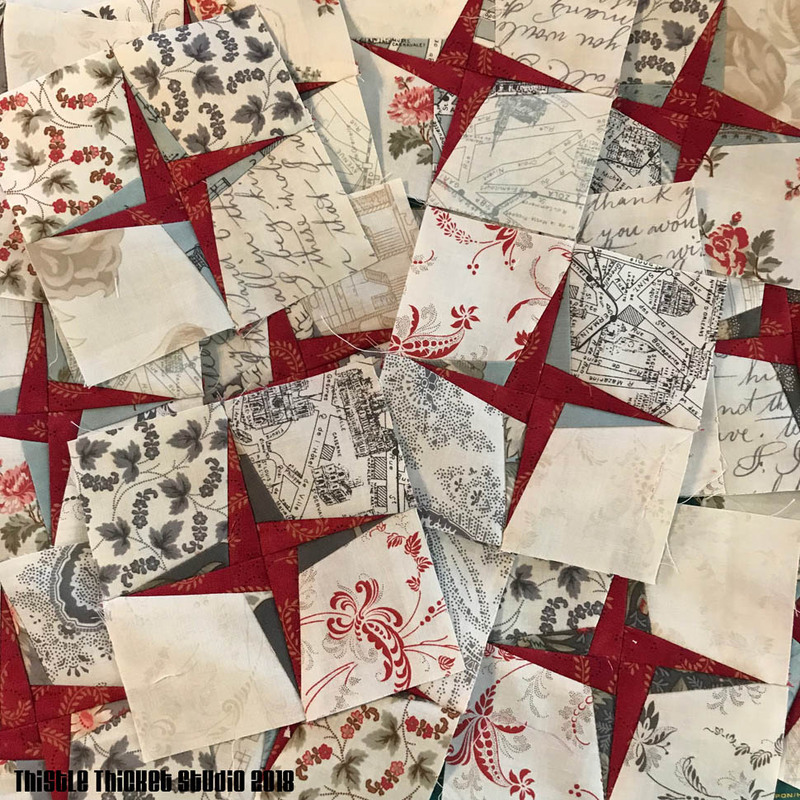 In areas of thick ink on the shirts I found the fabric tended to bunch, the one time I made a quilted a T-shirt quilt, so if you can avoid or super minimally quilt around thick ink, I think you will enjoy happiest.